Steak Dinner. We're either eating it or planning it. 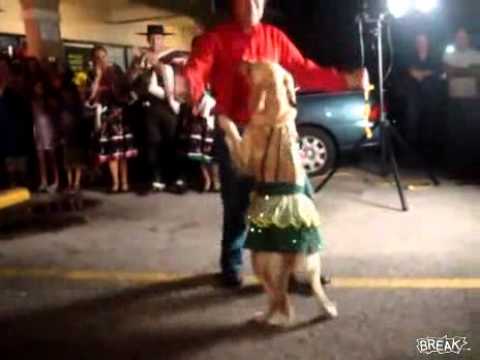 Perrio Bailando Merengue " el Baile del Perrito"